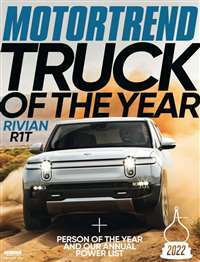 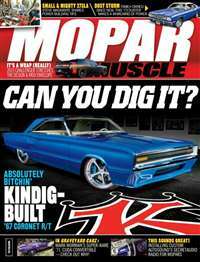 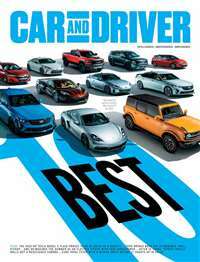 This magazine is focused on beginning and advanced four-wheel drive enthusiasts who involve themselves in the sport of mastering rough terrain and personalizing trucks. 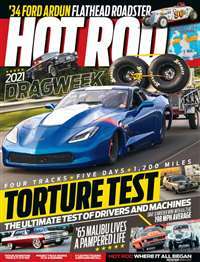 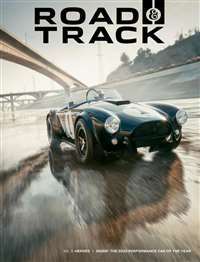 Its features include how-to advice and information on truck purchasing, racers and racing, recreational drivers and outdoor enthusiasts. 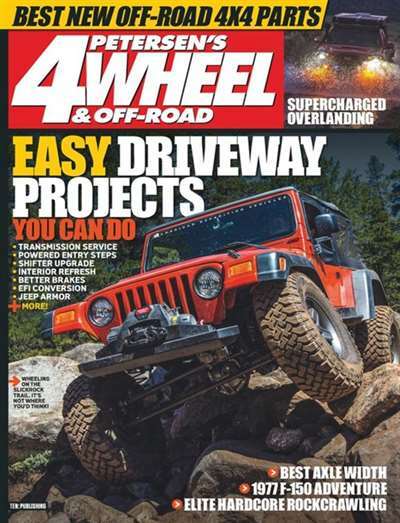 Subscribe to 4Wheel & Off-Road Magazine at MagsConnect Canada.